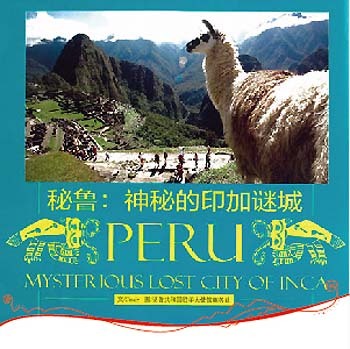 Tourism magazines "Air Travel" and "Beijing Fashion Magazine" China joined the dissemination of the tourist attractions of Peru, this through extensive reports about our country and its tourism wealth that counts. For the realization of the items it is picked based on information provided by Commercial Office of Peru - OCEX Beijing in Chinese. The magazine "Air Travel", which is exclusively dedicated to publishing articles on VIP lounges of airports, flights of major airlines in China. 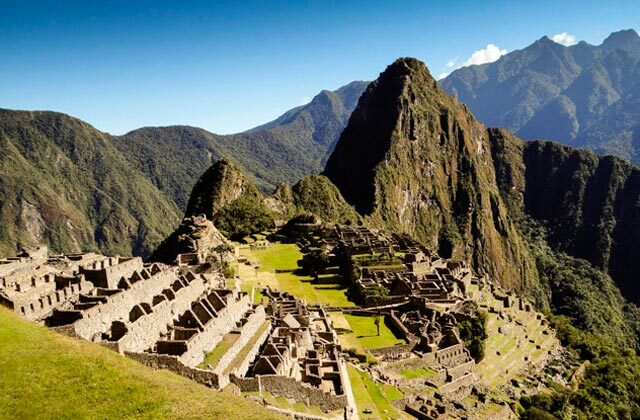 Published a total of seven full pages in April, the report called "Peru, Country Mystery of the Incas". In the 7 pages published by the magazine you can see images with their descriptions, among them stand half-face images of Machu Picchu, Cusco, Nazca Lines, the Amazon, Lake Titicaca and Chan Chan. Meanwhile the second magazine "Fashion Beijing", offered a total of 4 full pages, which are entitled "Peru caters to all types of tourists" in the publication also get to see pictures of important places in our country (Peru) with descriptions, among the most prominent they are the food, the warmth of the welcome Peruvian and foreign tourists. Important: MINCETUR reported that the arrival of Chinese citizens to Peru grew by 18% in the period January-February 2015.